This release contains four tracks. This release contains five tracks. 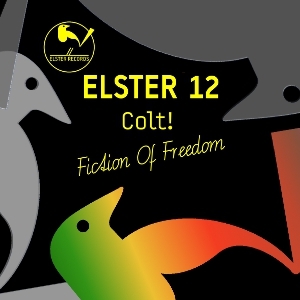 This release contains five brand-new tracks from Colt! 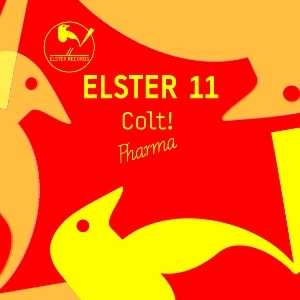 This release contains four brand-new tracks from our favoured artist Colt! ELSTER RECORDS © 2006 - 2009 | PRESS | CONTACT | IMPRINT | DIGITALFABRIK - Wir bieten Lösungen.